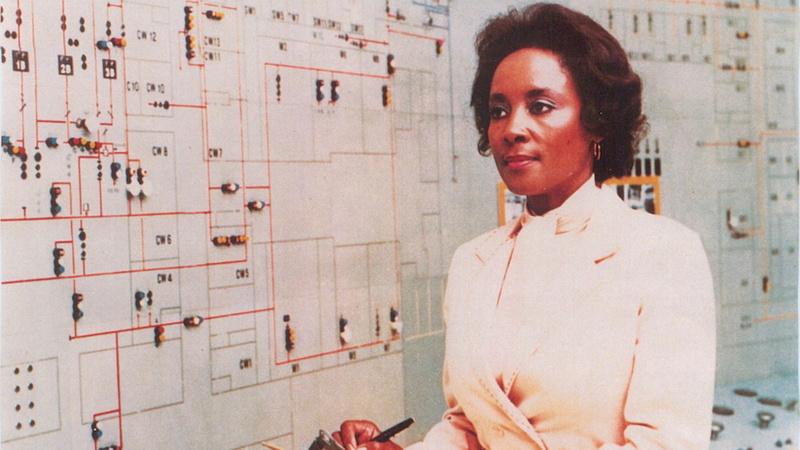 Annie Easley was a geek pioneer and an actual rocket scientist in addition to being a mathematician and computer scientist. She worked for the Lewis Research Center of NASA (and its predecessor, NACA). She was a leader of the team who developed software for the Centaur rocket stage (where rockets launch from). She was born in Birmingham, Alabama in 1933. Her parents encouraged her to do anything she wanted, and she graduated as valedictorian and moved on to Xavier University, where she majored in pharmacy. In 1954, she returned to Birmingham and helped black men and women prepare for the literacy test that was then required in order to vote (because of harsh Jim Crow laws). There’s a wonderful oral history with her on the NASA website. It’s an excellent overview of her life, and I really recommend reading it. If you’re interested in more profiles of black men and women in science and technology, head over to Engadget. You can also read my profile of Jerry Lawson from last year.